Head-On! is hosted by Cristina Favreau, ADHDpreneur, Mom & wife, who, after searching for a podcast that didn’t exist, decided to start her own. 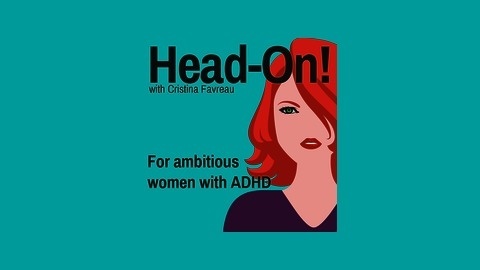 This podcast is for ambitious ADD & ADHD women to share stories about living and working with ADHD. 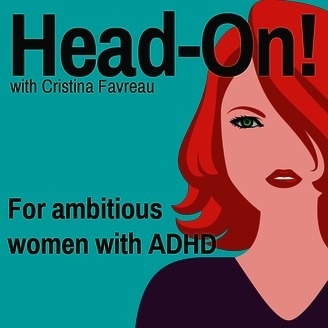 It also should be required listening for family, friends, and colleagues of ADHD women.